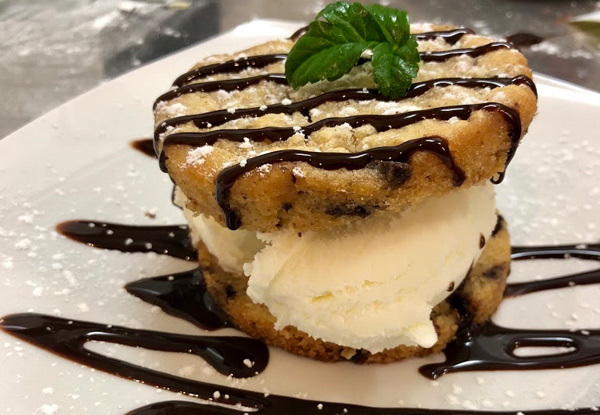 With a new owner and a menu just launched, this is your chance to come along and enjoy a fresh, modern dining experience. 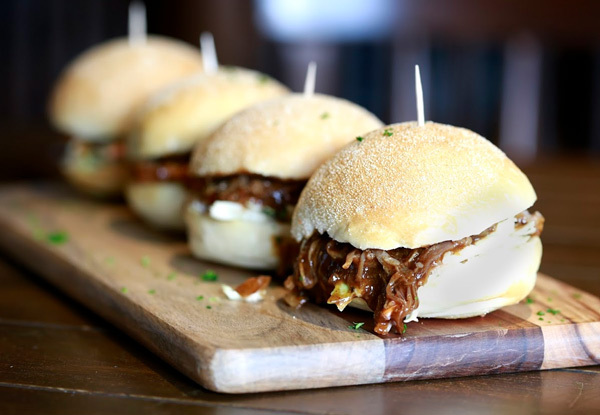 With sharing plates available it won't be hard to find some mates willing to join you for some delicious bites and tasty brews at Oasis Bar & Grill. 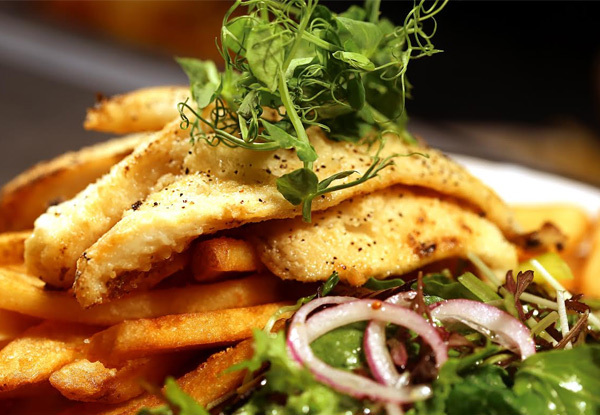 With a large menu full of mouth-watering options for individuals with all tastes, Oasis is the perfect destination for your next dining outing as they even cater to vegans, gluten-free and vegetarian diners. 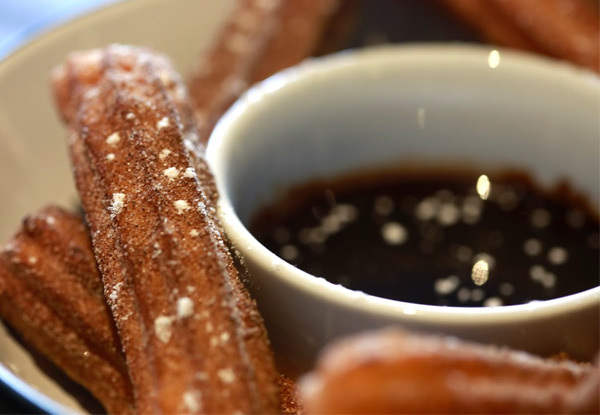 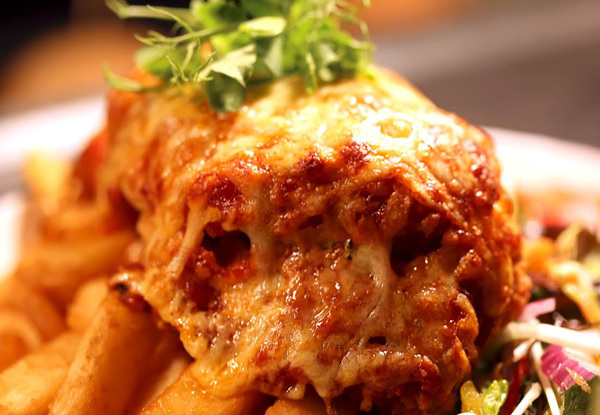 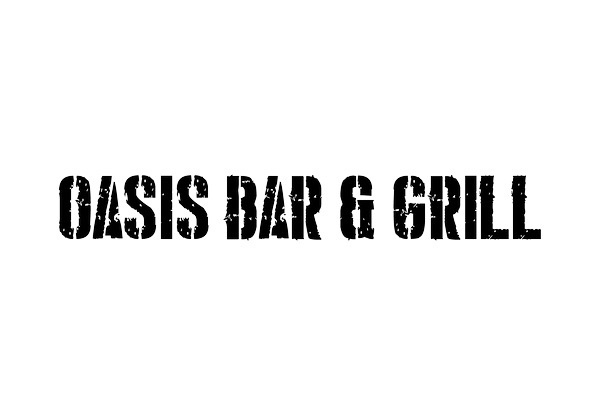 Grab a $30 food and drinks dining experience for $15 from Oasis Bar & Grill. 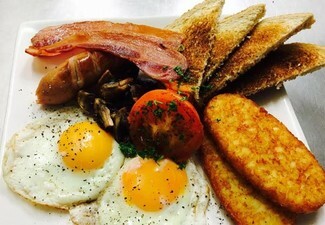 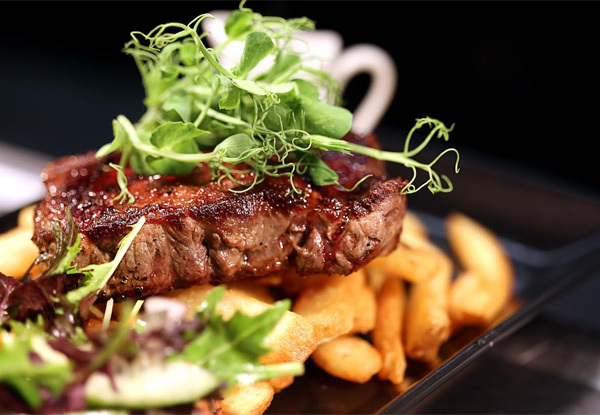 With a team of friendly staff who all share a passion for great food and quality service, Oasis Bar & Grill really sets the standard for Dining in Tauranga. 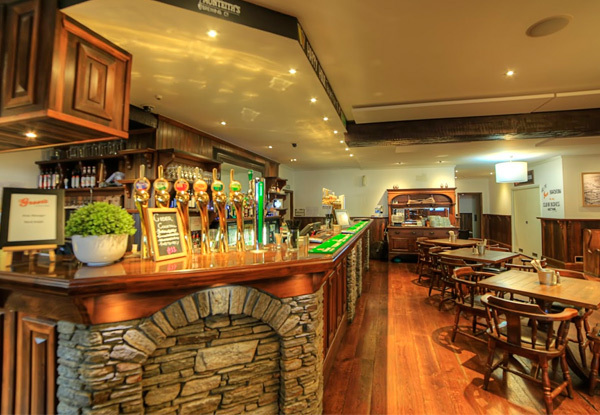 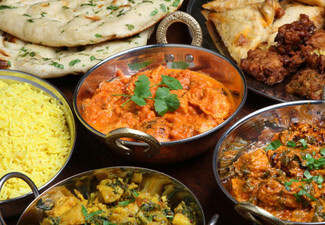 Serving up quality tasty food that caters to most dietary requirements is all in a day's work. 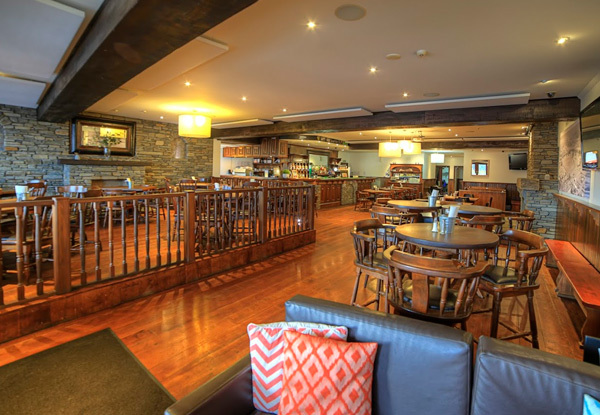 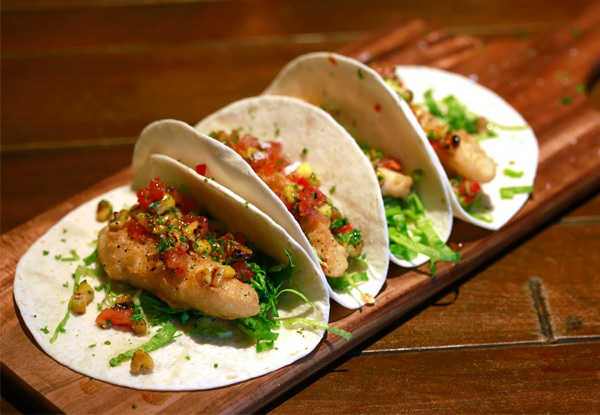 Enjoy one of their North American Kiwi fusion meals while dining in their welcoming atmosphere any day of the week.